Replacement of the pressure and thermal gauges. The gauge sensors in the existing system are off-line (no communication). Repeater x2 on a tower which is about 40 m high. (One repeater covers 4 transmitters). The maximum distance between the GW and transmitters is approximately 300 m.
Very high quality wireless communication via repeater was confirmed. 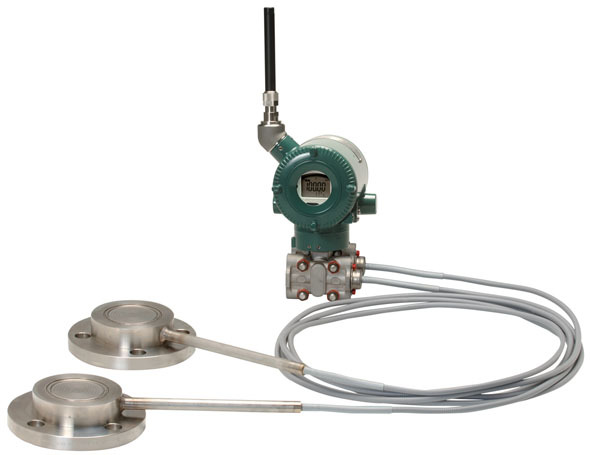 Eliminates manual gauge reading and maintenance costs. Greater communication range than with Wireless HART.